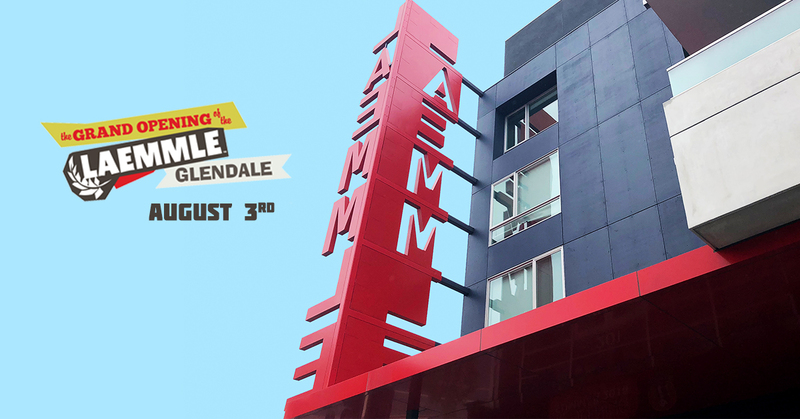 The Grand Opening of the Laemmle Glendale is Set for Friday, August 3rd! 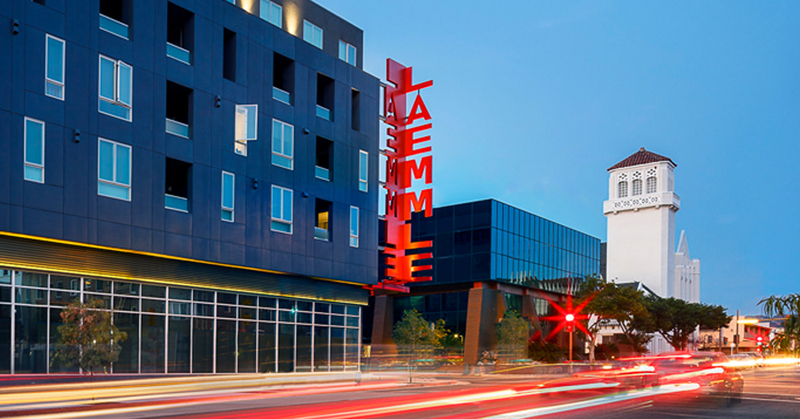 Laemmle Theatres is pleased to announce the Friday, August 3rd opening of the Laemmle Glendale, a five-screen movie theater located in a mixed-use project one block off Brand Boulevard behind the historic Alex Theatre. Located at the corner of Wilson & Maryland, the Laemmle Glendale will add to Downtown Glendale’s dynamic arts and entertainment district, home to such local institutions as the Antaeus Theatre Company and the Museum of Neon Art. The neighborhood also includes classic restaurants like Carousel and Porto’s Bakery & Cafe. 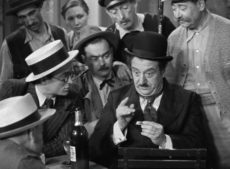 The Laemmle Glendale will feature a blend of programming, combining our signature art house cinema with the best of Hollywood. In addition, event cinema including opera, recorded concerts, stage productions, and repertory cinema will be part of the mix. As Laemmle has been doing since 2014, the Laemmle Glendale will feature an Art in the Arthouse gallery in the theater lobby. The opening artist is local painter Raymond Logan. The Laemmle Glendale will have stadium seating with ample leg room and all-digital projection. Along with popcorn and soda, the concession stand will serve a robust food menu, along with locally-sourced craft beer and hand-curated wines. 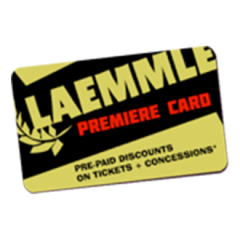 As with all Laemmle venues, the theatre will have reasonable ticket prices and easy access to discounted ticket options. 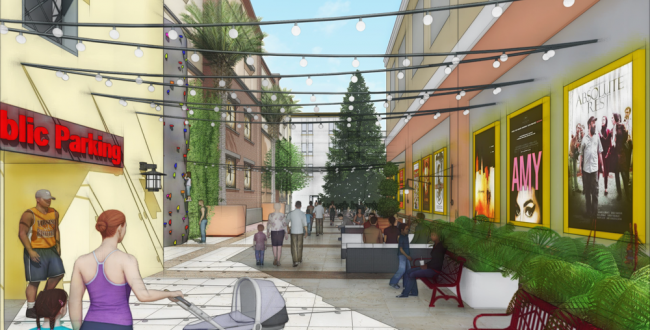 The Laemmle Glendale is part of the “L Lofts” Glendale, which includes 42 units of fully leased housing and the Panda Restaurant Group’s Panda Inn Test Kitchen, a premium Panda experience to augment the neighborhood’s other superlative restaurants. After Glendale, the Laemmle circuit will continue to expand with the Laemmle Newhall in 2019 and just beyond that the Laemmle Azusa. Laemmle is also moving ahead with the renovation of the historic Reseda theater at Sherman Way in Reseda. With each of these projects Laemmle continues its commitment to working with local communities, supporting arts and entertainment districts, and catering to L.A.’s discerning moviegoers, something Laemmle has been doing since the founding of the company by brothers Max and Kurt Laemmle in 1938. Follow @laemmleglendale on Facebook and Twitter for updates! August 3, 2017 by Narin D.
LANDLINE star Jenny Slate will appear in person for a Q&A following the 7:20 pm screening on Saturday, August 5th at the Monica Film Center. 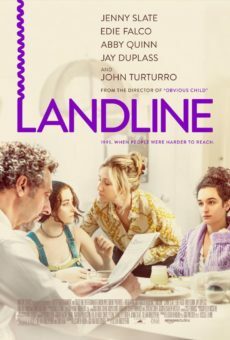 Click here to purchase tickets to any available Laemmle screening of LANDLINE. April 25, 2017 by Benjamin G.
Way back in 2014 we talked to the L.A. Times about our company’s 75th anniversary and what we had up our sleeves for the future. That’s when many of you first learned of our project located at Wilson and Maryland Avenues in the heart of Glendale. How time flies! We’re happy to report the Laemmle Glendale is expected to open in time for the holidays in late 2017! If just visiting a Laemmle theater isn’t enough for you, how about living atop one? Lease applications are now being accepted for the 42 luxury lofts above the theater. Visit lloftsglendale.com for more information. The ‘L’ is for LAEMMLE! For updates, follow @LaemmleGlendale on Facebook, Twitter, and Instagram. 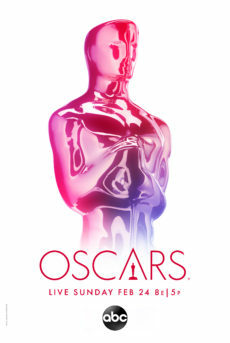 Admittedly, there’s not much to look at right now… but there will be soon! June 24, 2016 by Jordan D.M. The filmmakers, Chris Hegedus and D.A. Pennebaker, were interviewed on Madeleine Brand’s KCRW show Press Play yesterday. You can listen to it by clicking here. February 4, 2016 by Benjamin G.
As our loyal Santa Clarita Valley fans know, we’re in negotiations with the City of Santa Clarita to bring a Laemmle Theatre to Old Town Newhall at the empty city-owned block at the corner of Railroad Avenue and Lyons Avenue. On Tuesday February 9th, 2016, at 6 PM in the Santa Clarita City Hall there will be an important City Council vote on our project and we hope you’ll attend. Skip to meeting details. Our proposed project will include a two-story, 7-screen theatre, ground floor retail space, and an outdoor space on the second level. It’s estimated to draw between 150,000 to 200,000 people per year to the Old Town Newhall district. The City Council will vote on the terms of the public-private partnership between the city and Laemmle Theatres. Similar partnerships in Pasadena, North Hollywood, and Claremont have already proven successful. We encourage everyone to visit one of these venues to experience firsthand the vibrant neighborhood feel projects like ours help shape. Public support and outreach for the project and at the meeting is critical. You can help by attending. Supporters wishing to speak should fill out speaking cards. Alternativley, you can submit written comment cards before the meeting starts. Please share this post with any other community members interested in voicing their opinion on this exciting project! For more on the project and the importance of community support, read the full statement from our partners at Serrano Development Group. January 29, 2016 by Jordan D.M.